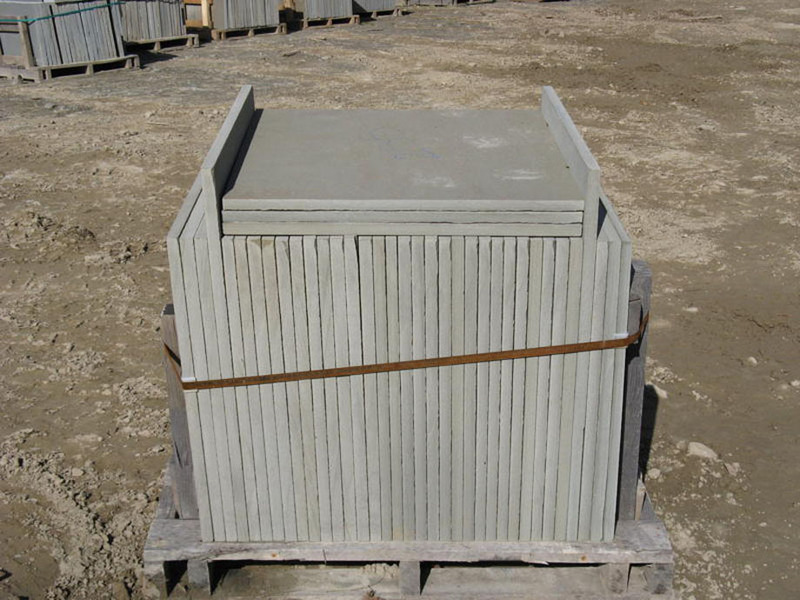 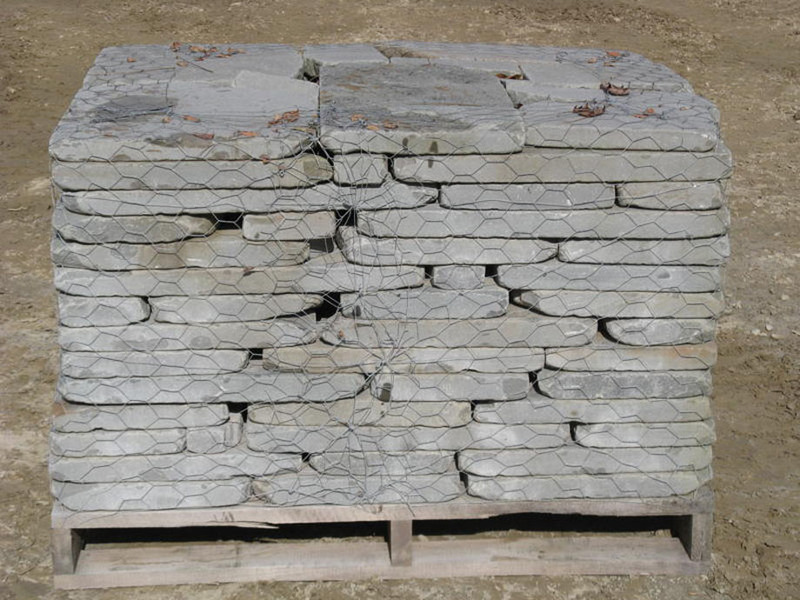 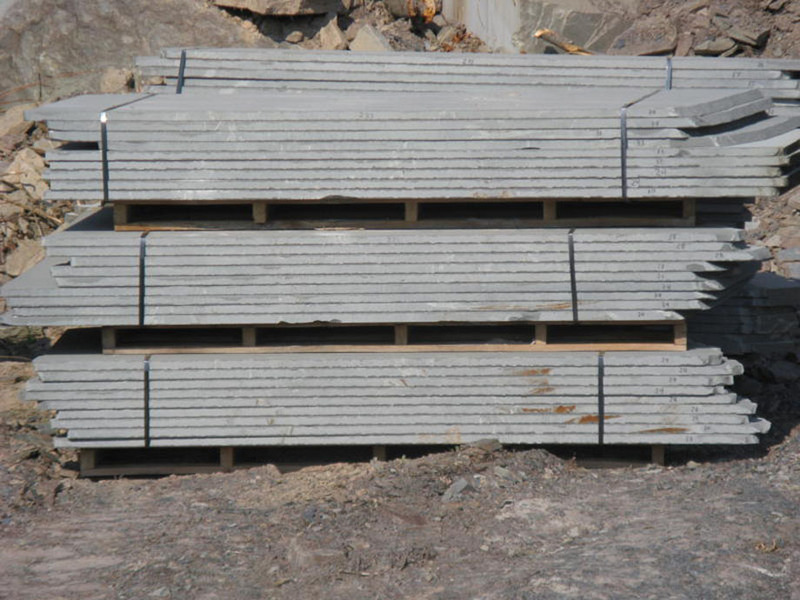 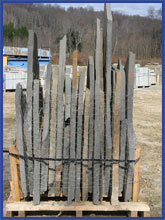 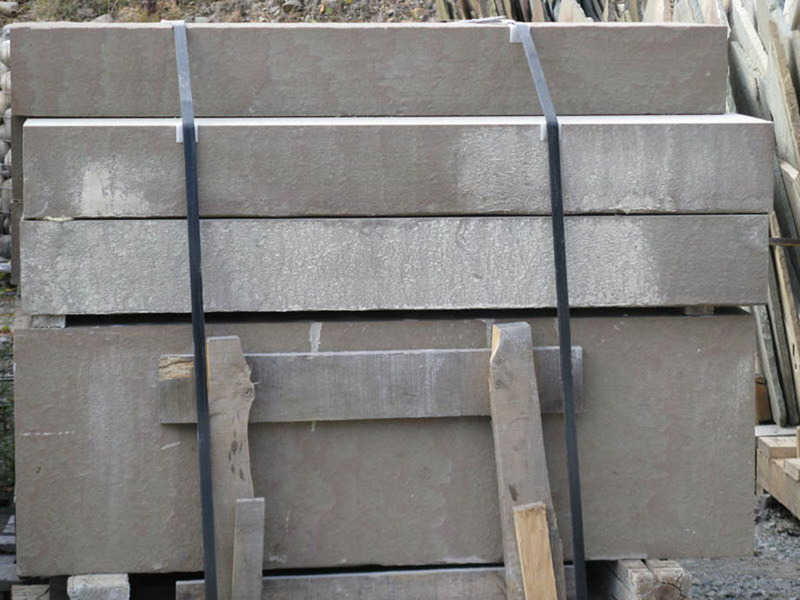 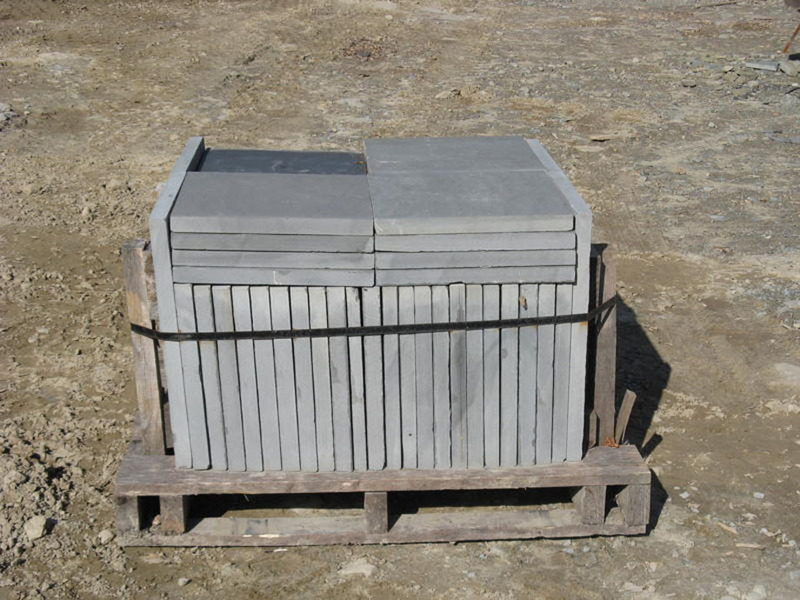 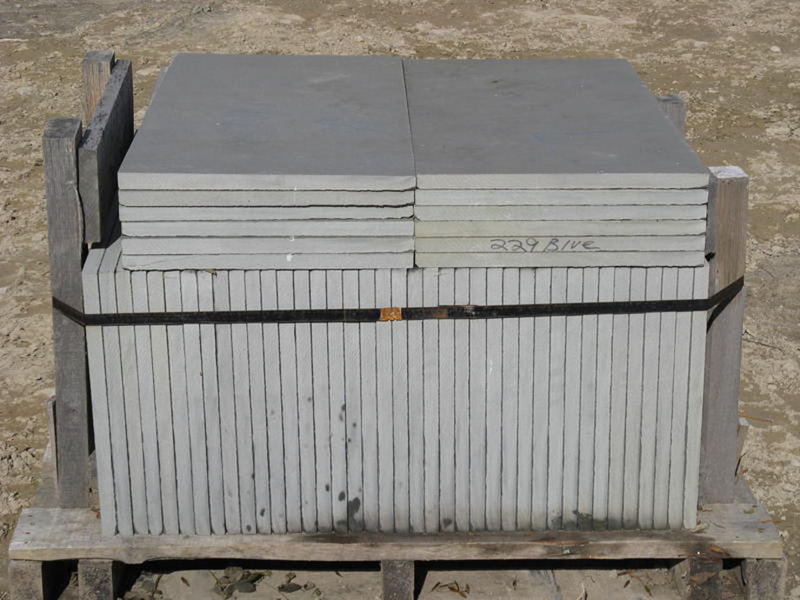 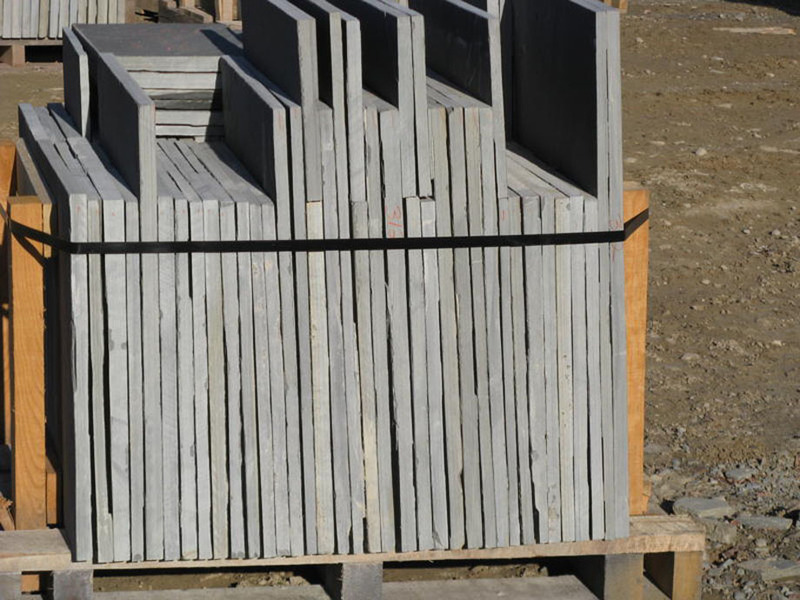 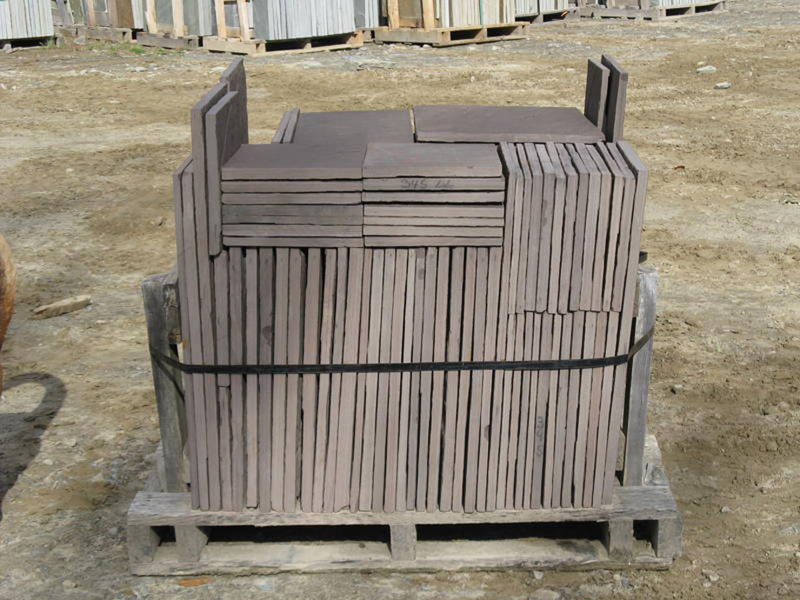 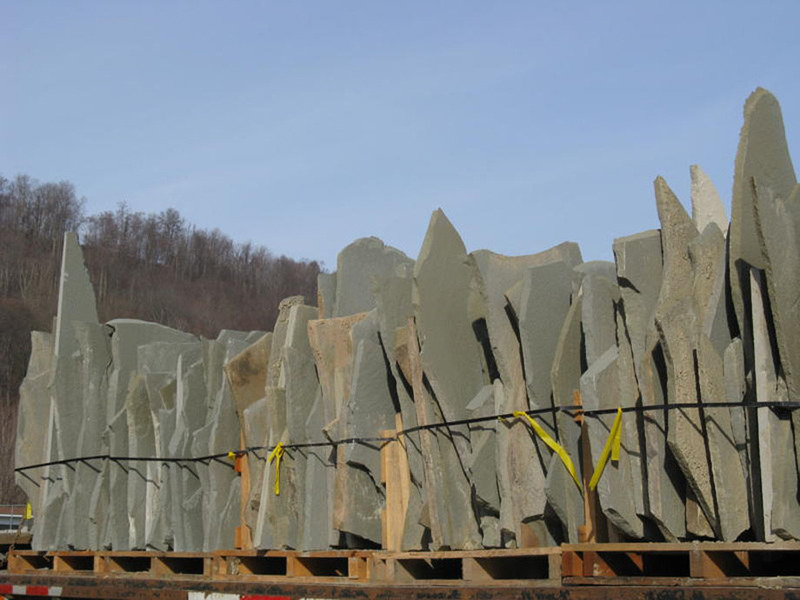 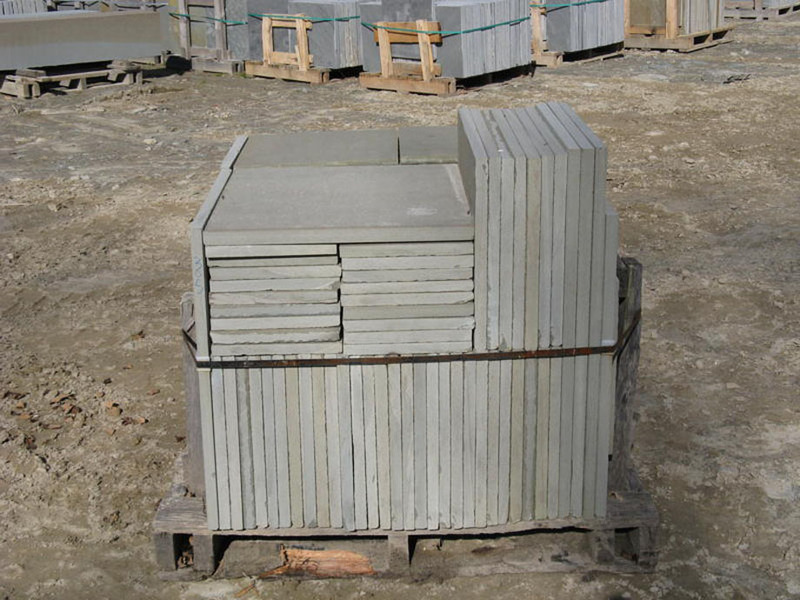 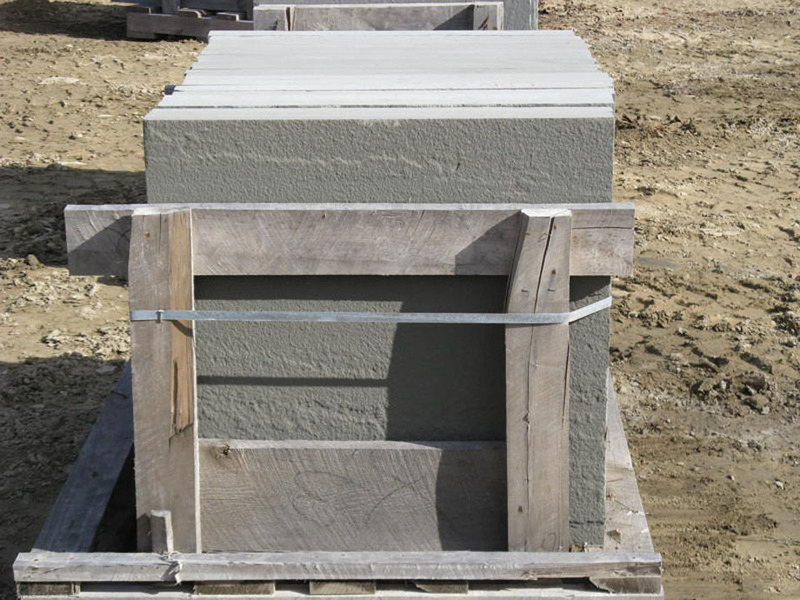 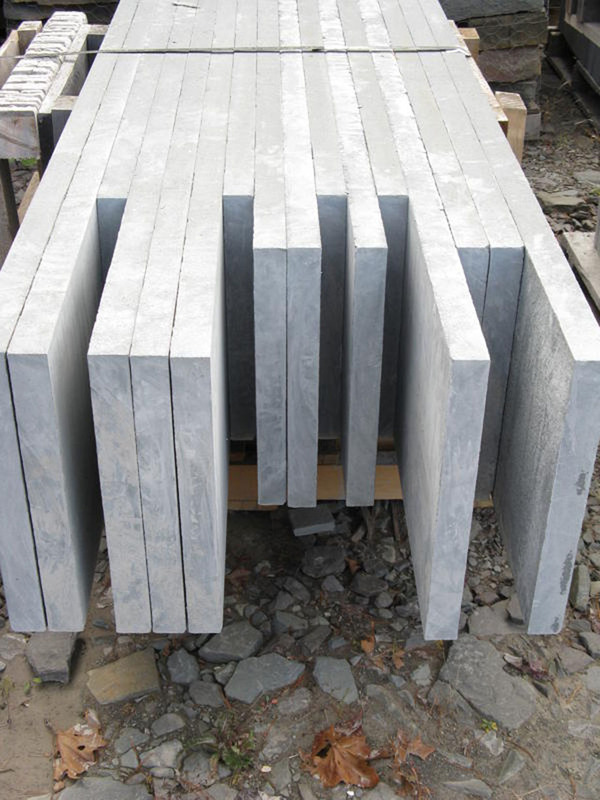 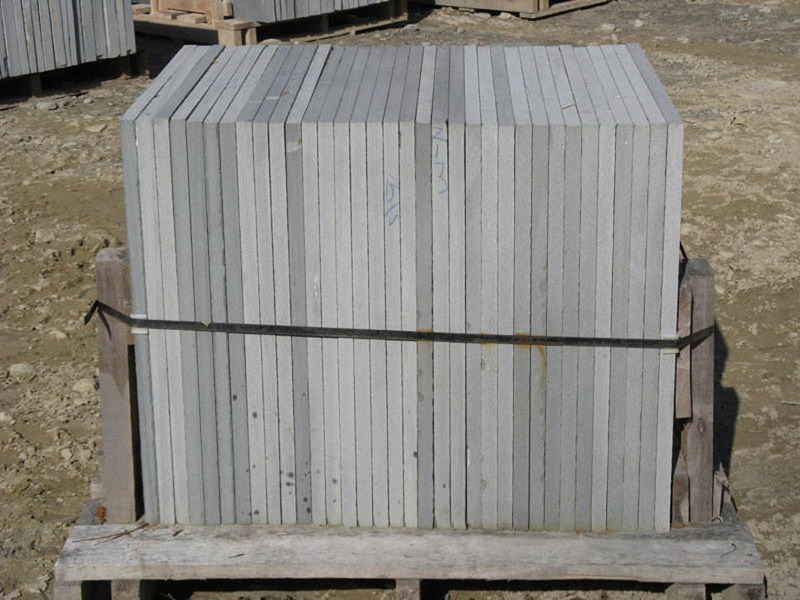 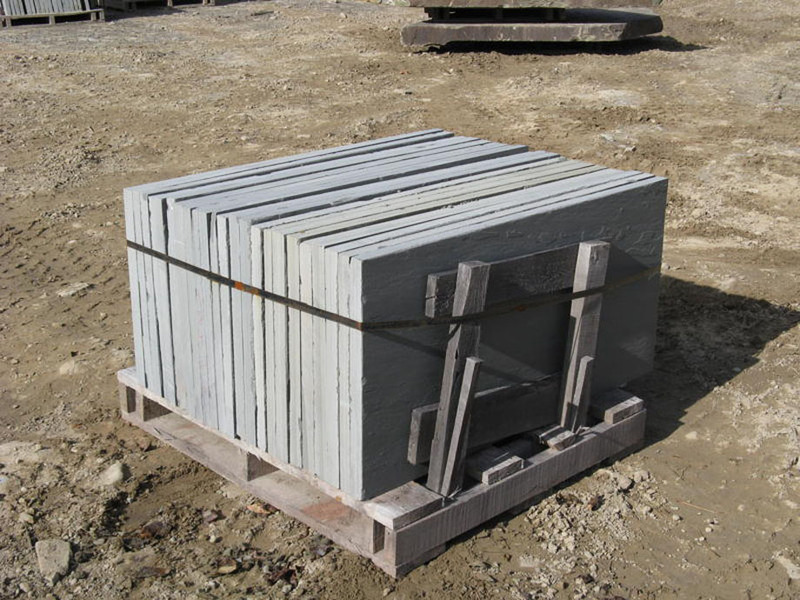 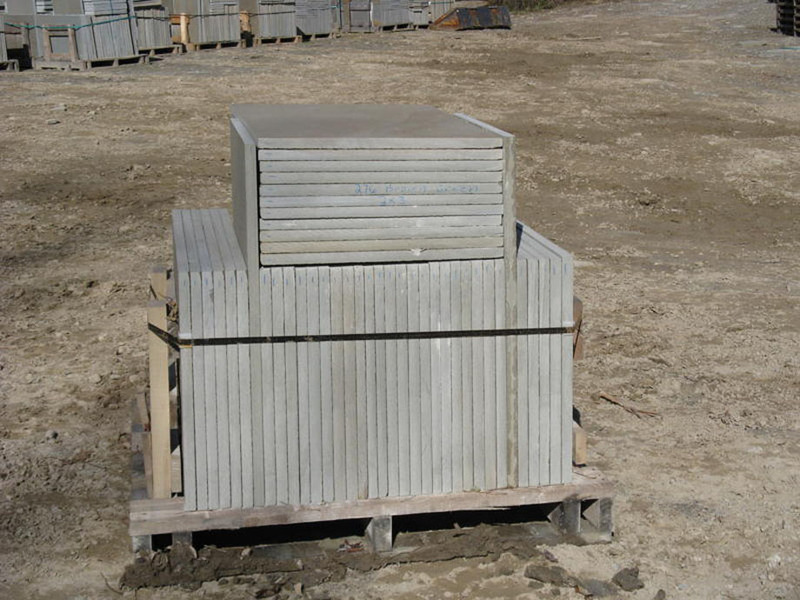 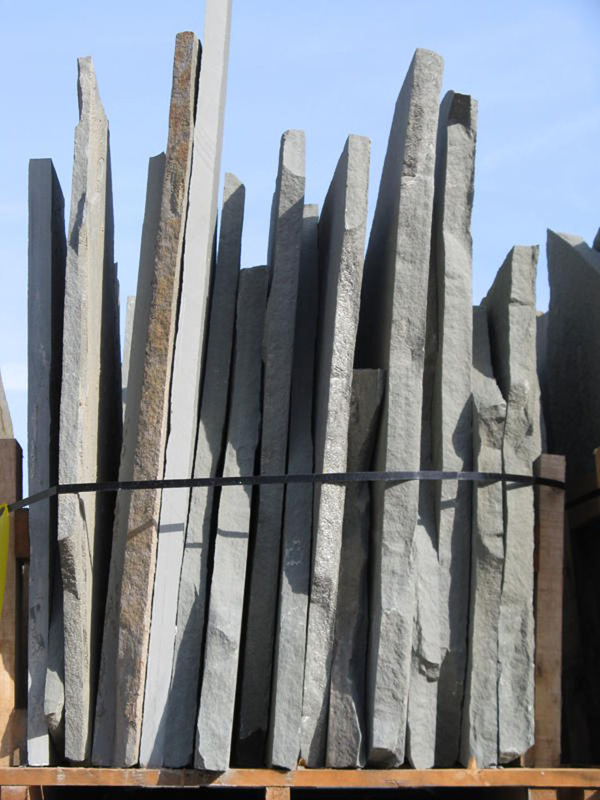 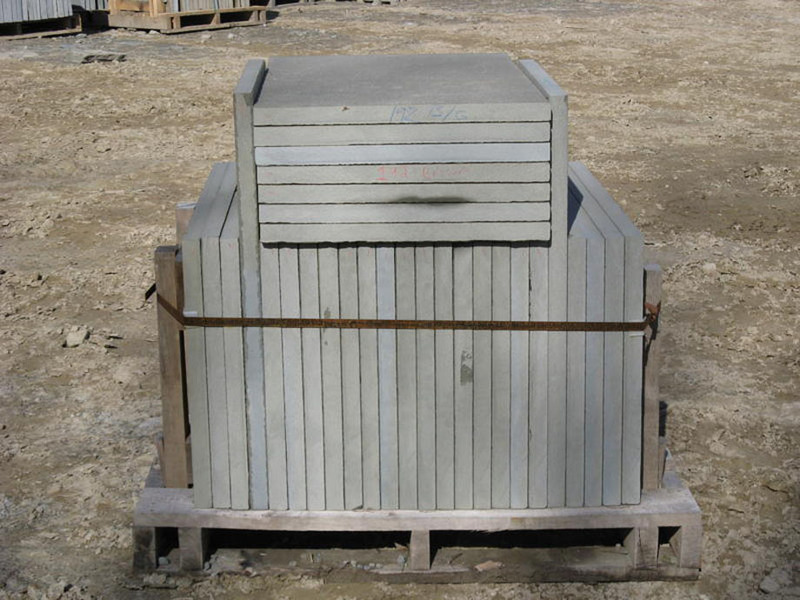 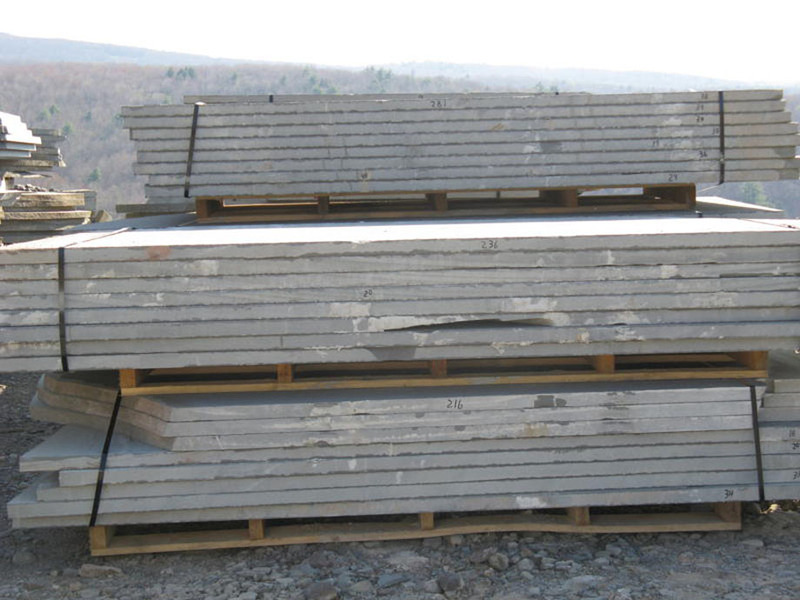 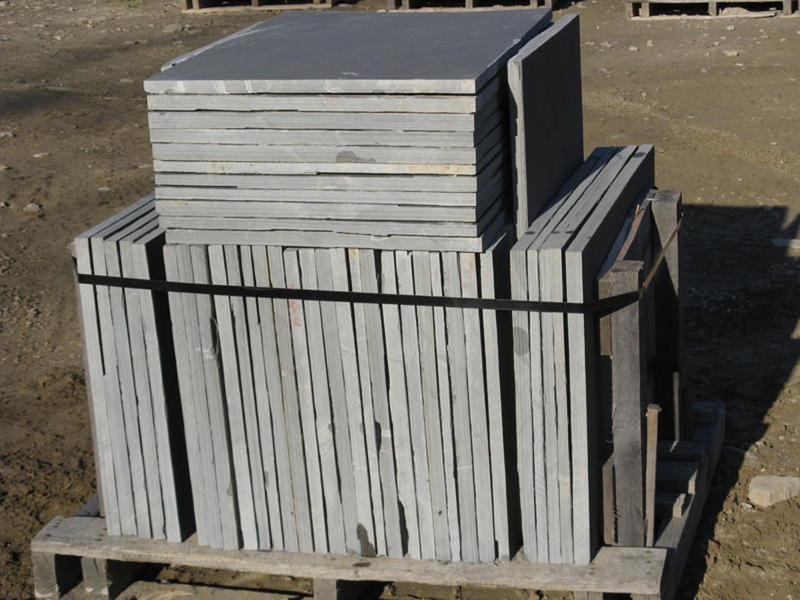 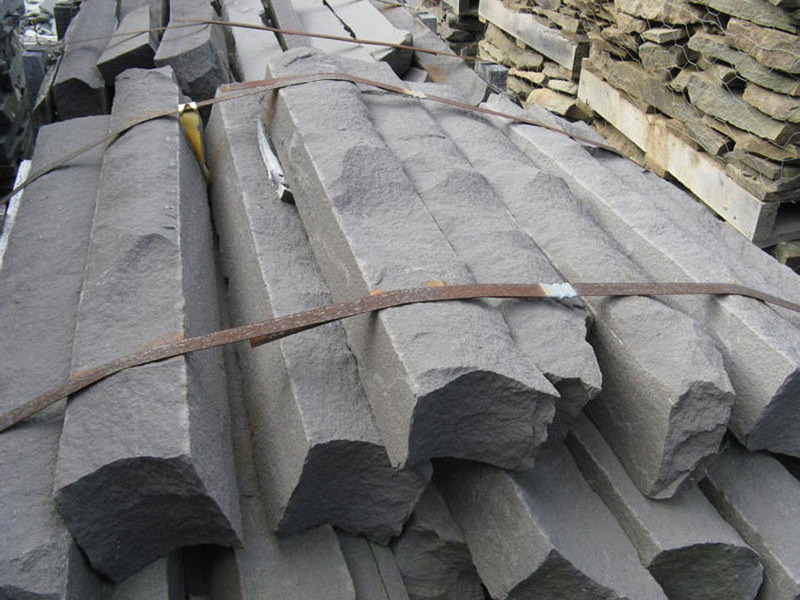 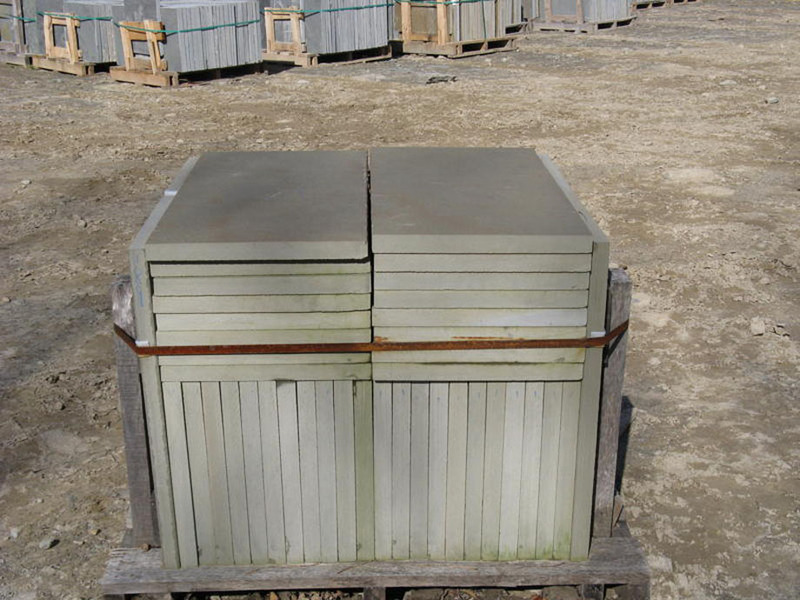 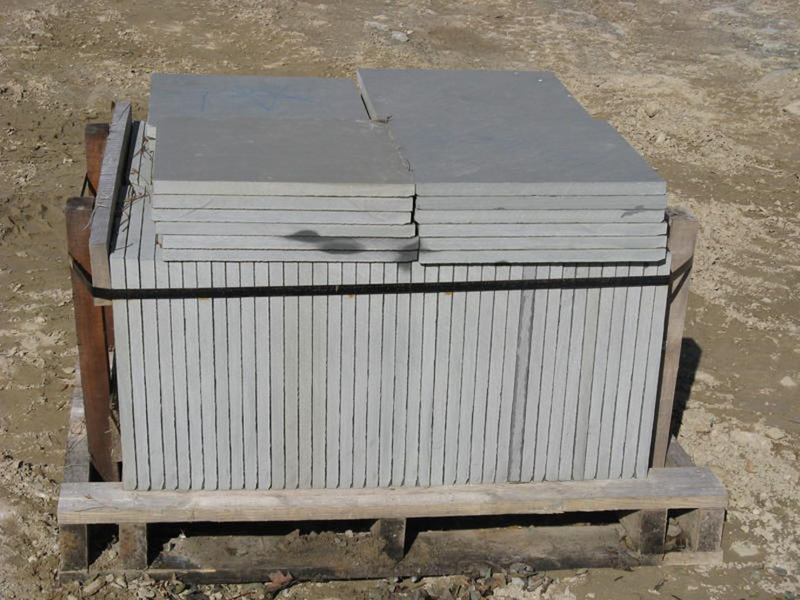 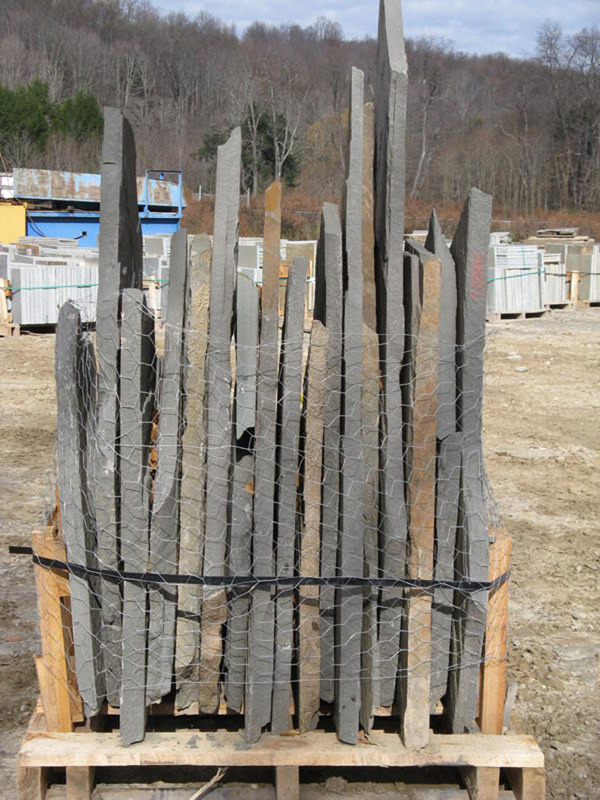 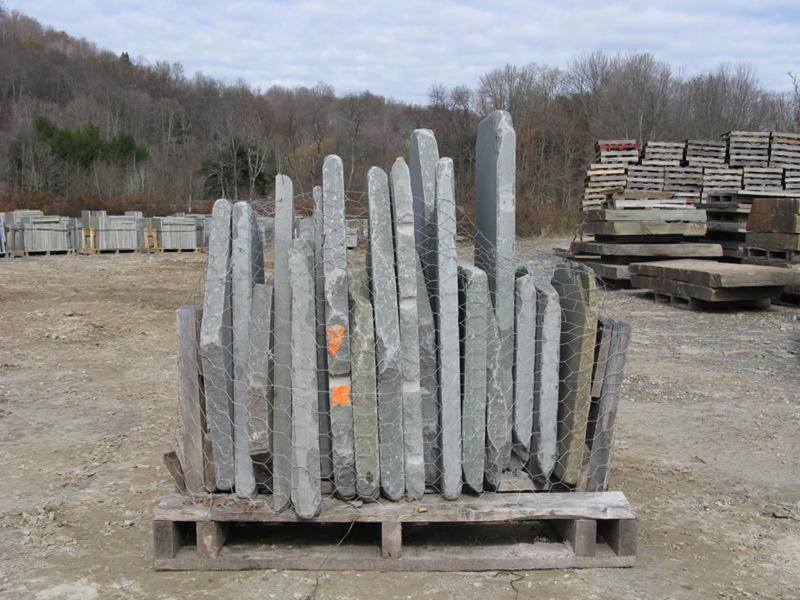 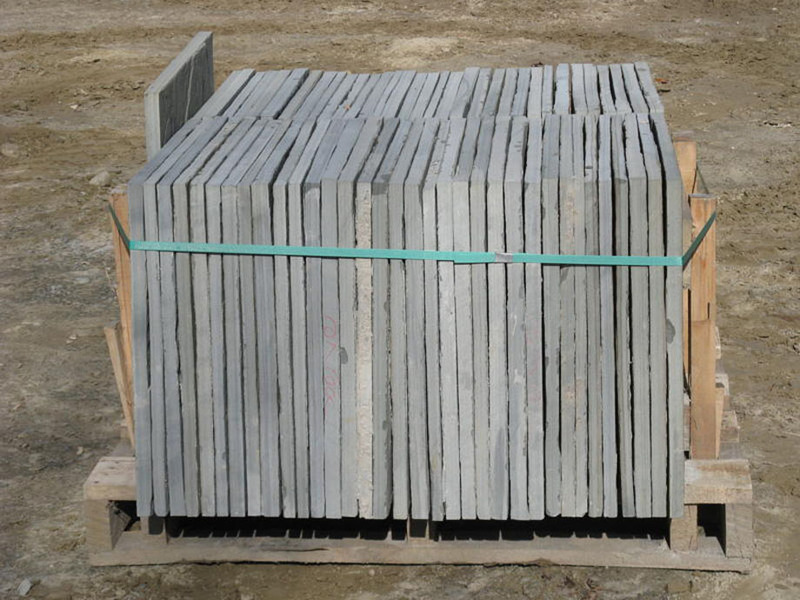 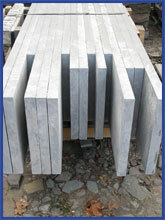 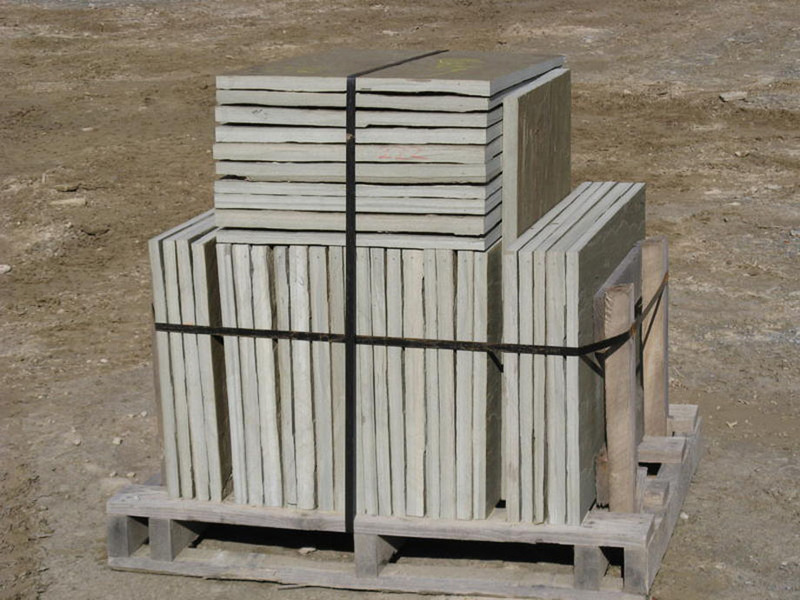 Flagstone, also known as Pennsylvania Bluestone, is a layered sandstone found in the northern tier of Pennsylvania and the Southern Tier of New York. 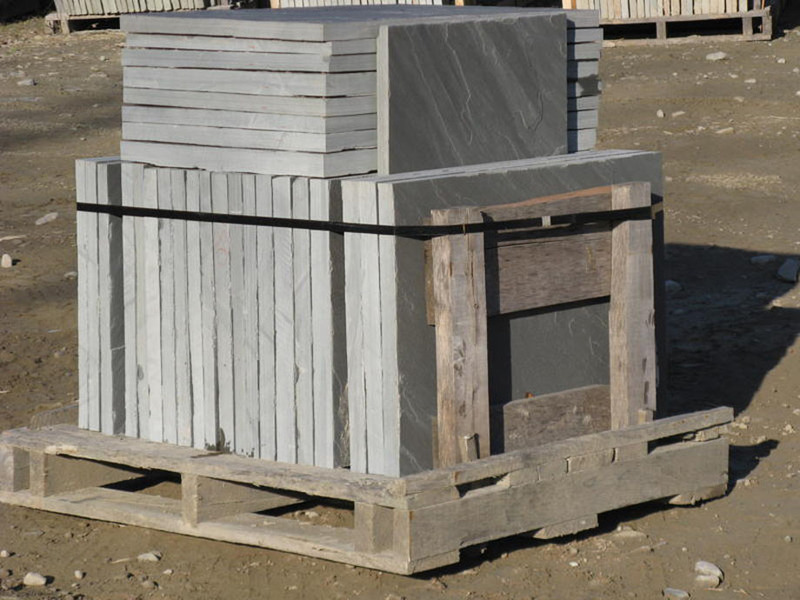 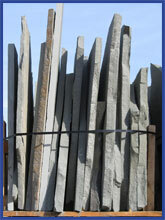 Though known for its blue hue, flagstone can come in other colors as well such as lilac, green and lilac. 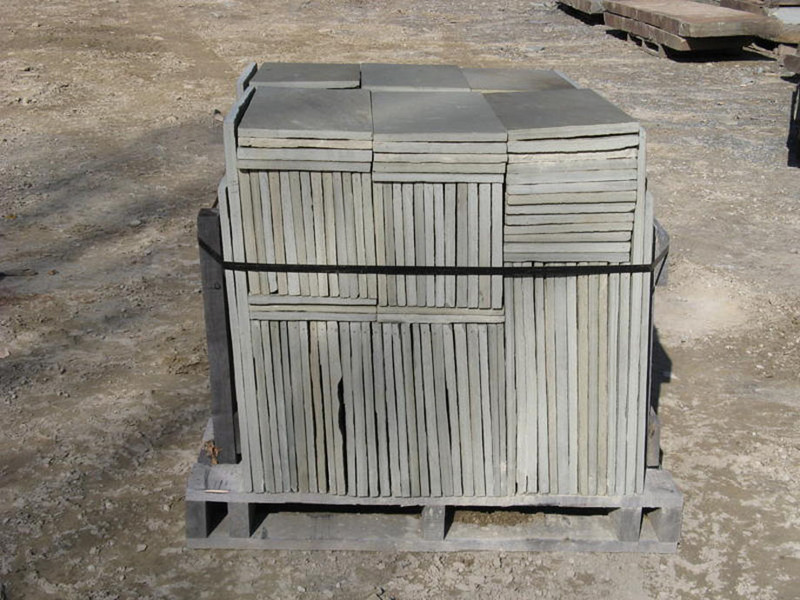 Variegated flagstone contains mixtures of colors creating its own unique style. 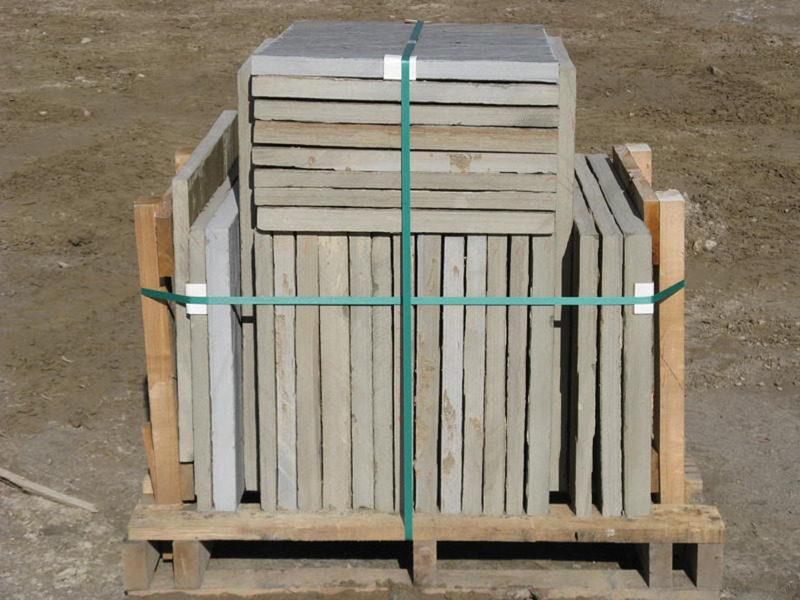 Flagstone lends itself to many landscaping uses including wallstone, decorative boulders, steps, walkways, patios, and fireplaces to name just a few! 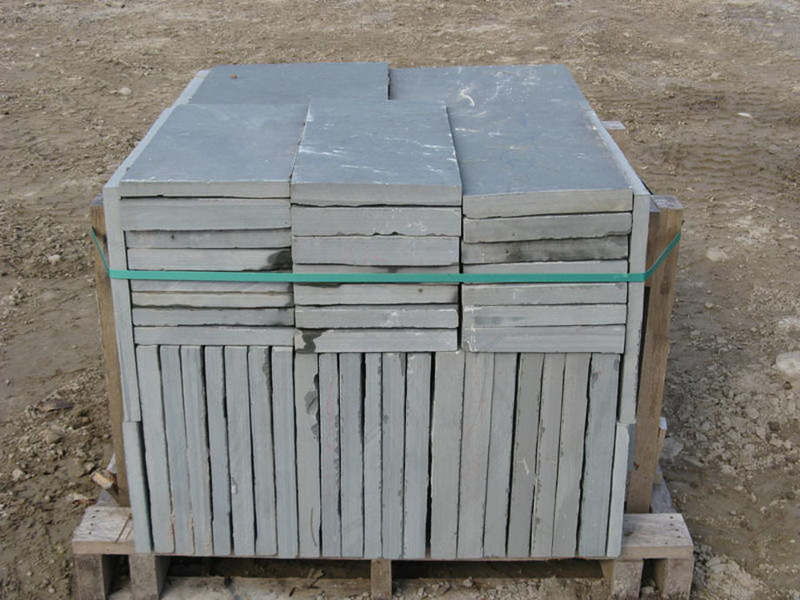 1.5" Mixed Big Units 24"x48"-30"x30"-36"x36"
1" Natural Lilac Mix Pattern 12"x12"-24"x36"
Irregular Variegated, Blue, Lilac 1"-1.5"-2"
1" Variegated Big Units 24"x48"-30"x30"-36"x36"
1" Blue Thermal Big Units 24"x48"-30"x30"-36"x36"
1.5" Natural Blue Big Units 24"x48"
1.5" Natural Blue Big Units 30"x30"
Thermal Step Treads - 6"